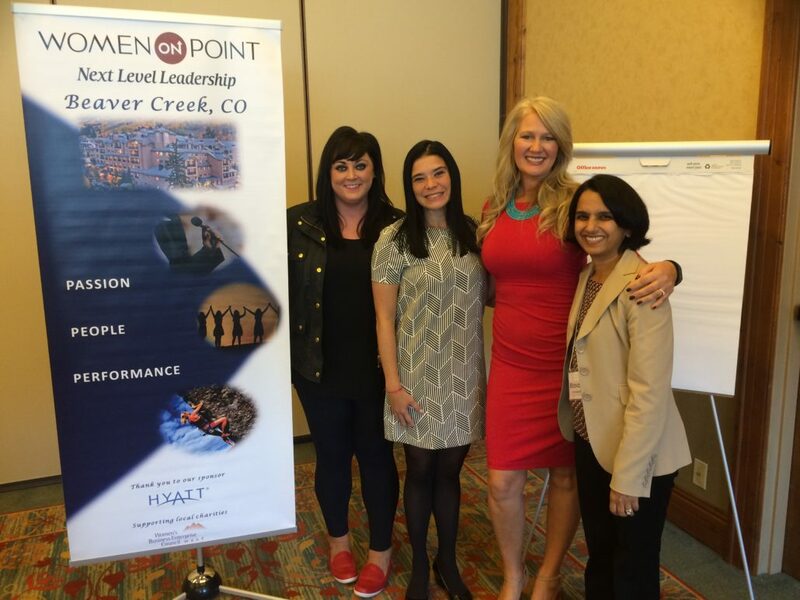 Women ON Point executive leadership summits are the premiere professional development, networking and growth opportunity designed and delivered exclusively for and by top-performing women. 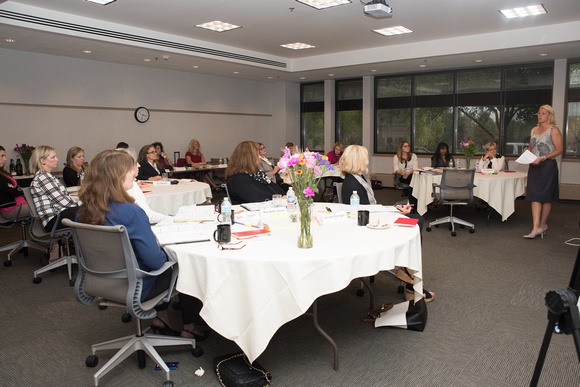 Our destination leadership summits offer an inspiring and intensive professional development experience for women to focus on themselves. 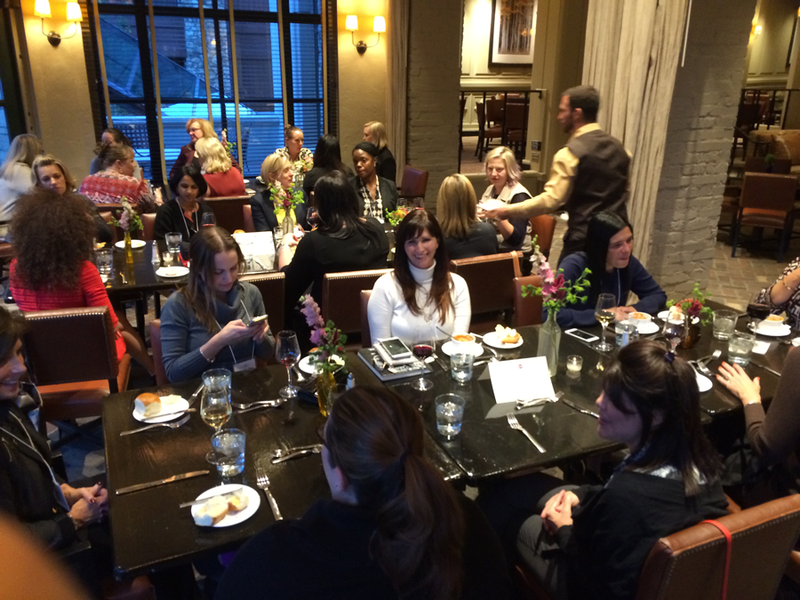 We provide a safe and collaborative environment that promotes women supporting other women in an intimate group setting. 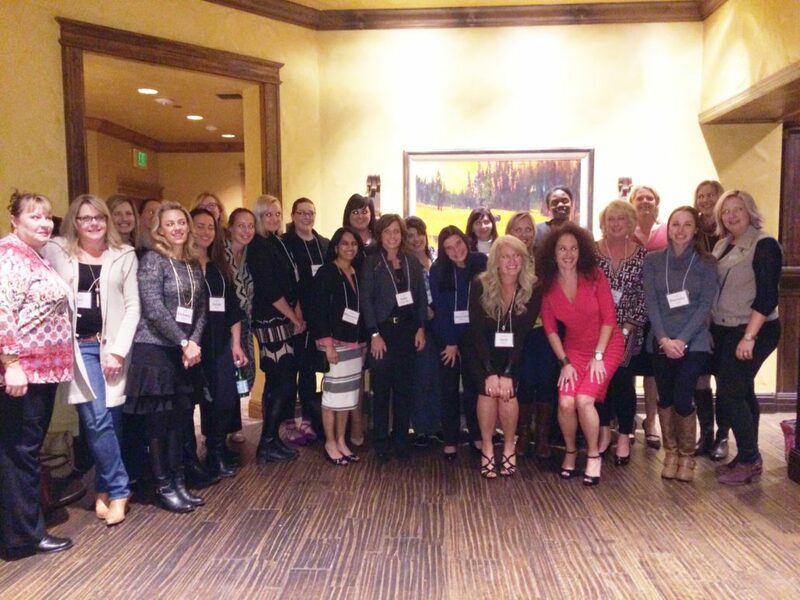 Each summit is limited to 25-30 top female executives. 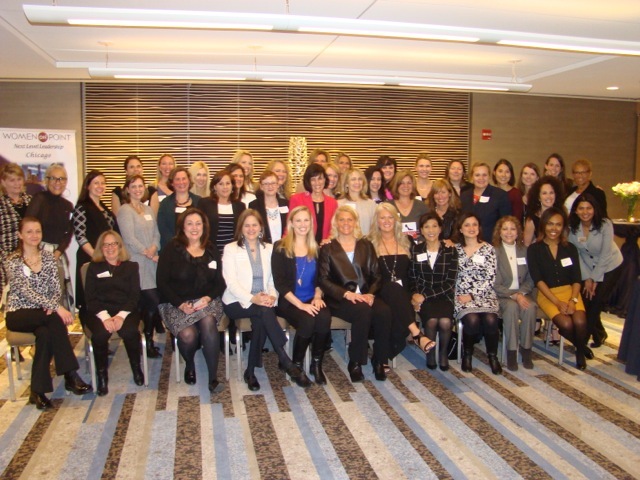 Participants join us from across the country, spanning all industries, and from many top organizations such as Allina Health, Best Buy Corporate, Blue Cross Blue Shield, Goodwill Industries, Hyatt Global, Minnesota Vikings and more. 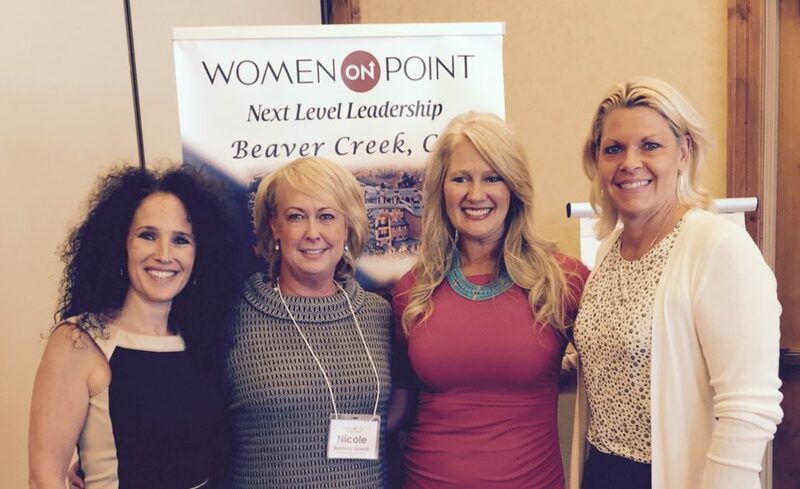 Purpose: Provide a unique, top-level leadership training and interactive learning experience exclusively for women. 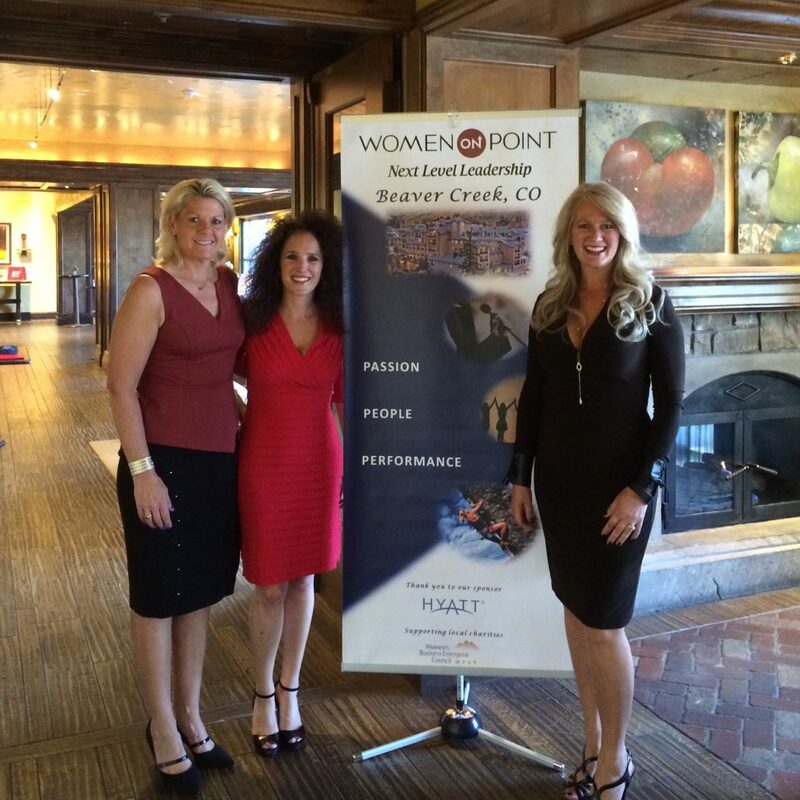 Women ON Point professional curriculum focuses on self, leading others and becoming an “ON Point” leader. We provide dynamic skills development in an enlightening, interactive and experiential group learning environment. 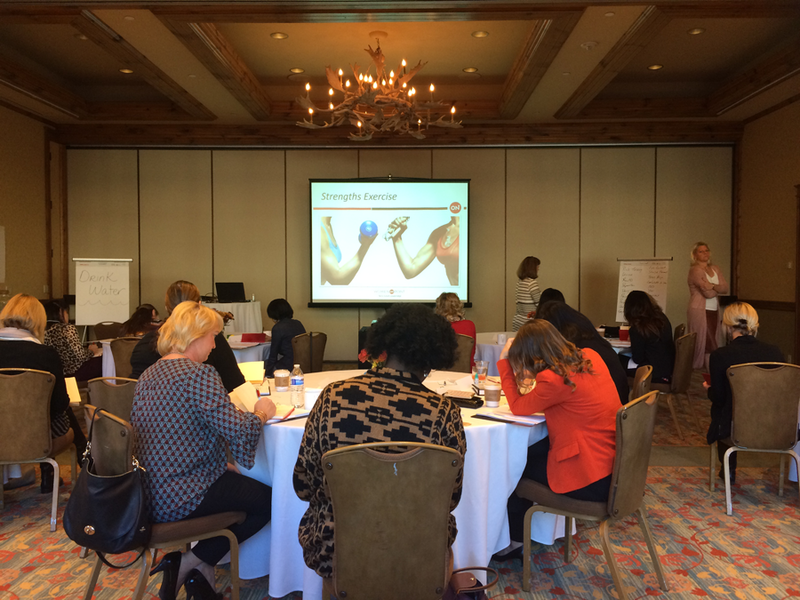 Participants gain practical and actionable tips, tools and strategies to take their leadership to the next level. 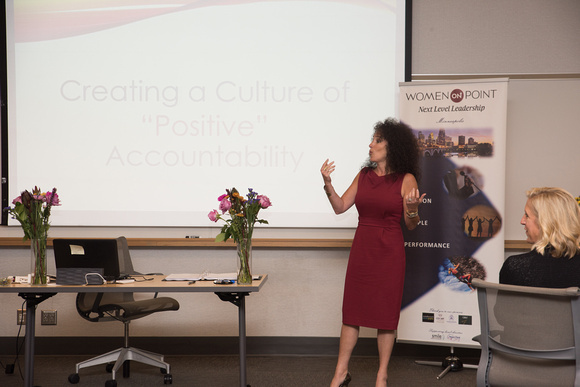 As a unique added value, all participants receive tailored one-on-one coaching sessions in the months following the event. 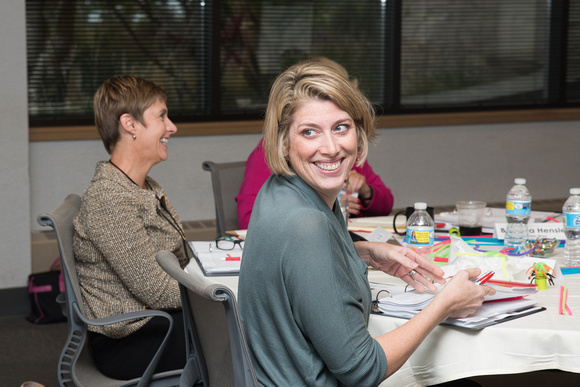 Coaches connect with clients, providing deep insight and perspective; they deliver practical and personalized coaching that gets results. 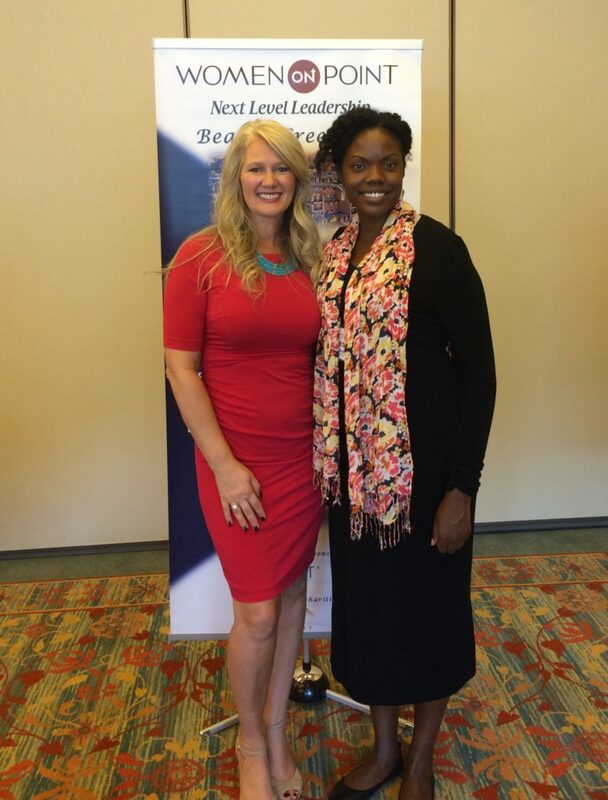 Holly KleimanPresident, Professional Women’s Club of Chicago and Vice President, USI Insurance Services, Inc.
Katie DittmanManager, Global Culture & Talent, Hyatt Hotels Corp.
Join the fastest-growing, leadership development experience for executive women committed to taking their leadership skills to the Next Level. 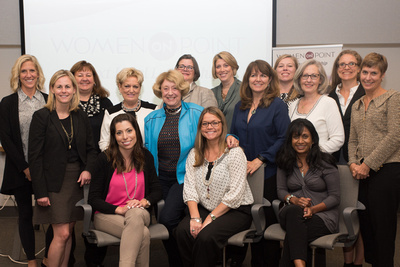 You’ll be the first to know about latest events and initiatives from Women ON Point.